Fidelo is the loyalty program that you will love. 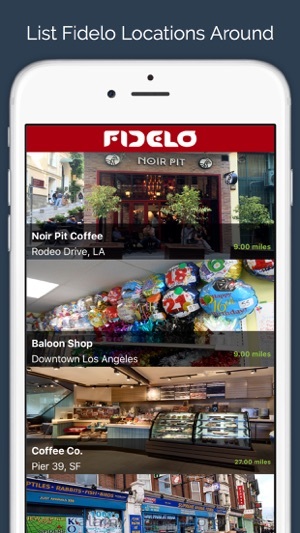 Fidelo gives you the opportunity to get rewards and freebies from your favorite stores. 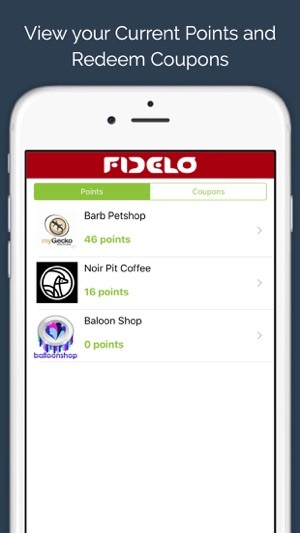 With the free Fidelo app on your phone, you can easily start earning your loyalty points simply by scanning your app to the Fidelo Tablet available on your favorite stores. - You do not have to carry old style punch cards anymore to benefit from the rewards you desire. - With Fidelo, you can discover amazing opportunities from the Fidelo businesses nearby on the map. 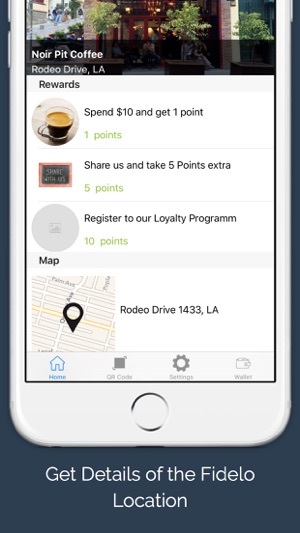 - You can see and track your loyalty points from your Fidelo app. - Your loyalty points are uploaded immediately after you make your purchases from the places you love. 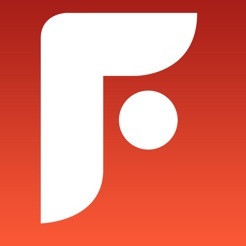 - You will never get unsolicited messages from Fidelo. It is only the promotions you like and it is only from your favorite stores you enrolled their loyalty programs. 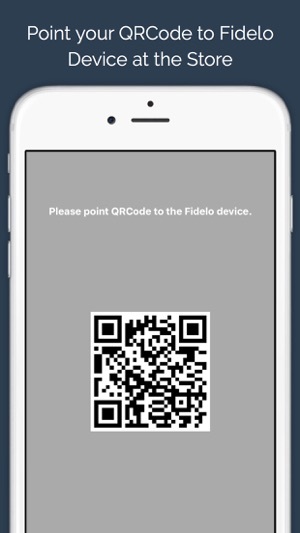 - With Fidelo in your pocket, you will never miss an opportunity anymore​. Teknodelta Telekomunikasyon Hizmetleri Ltd. Sti. © 2014 Teknodelta Ltd. Sti. Zebramo - İkinci el pazarı.